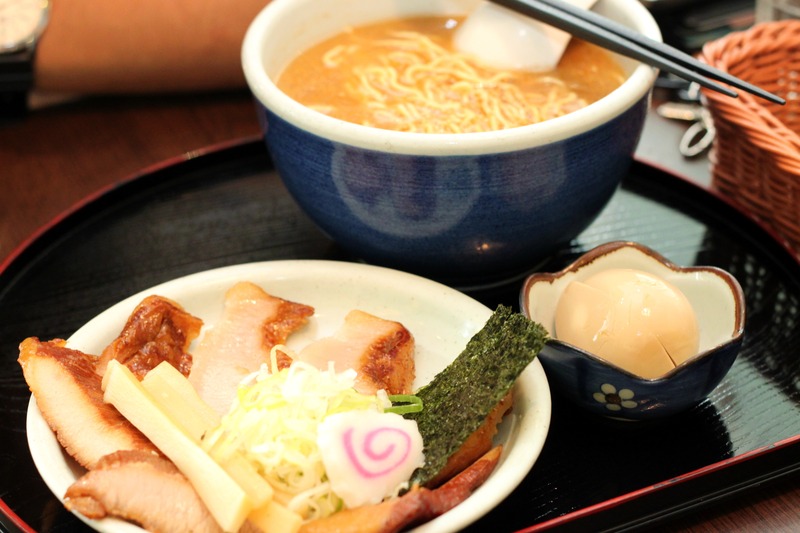 Touted as (probably) the best ramen in Singapore, this ramenya sure has a lot to live up to. Ramen is something quite exquisite. While distinctively similar to instant noodles or bak chor mee of the Chinese, what truly sets it apart is the skill in the preparation of the broth, and the texture of the noodles which are often handmade. Maybe there’s just something about doing things the Japanese way that reigns supreme. Their attention to detail could almost be termed unmatched. Over at Ramen Santouka, the chefs spend hours on the broth to get it at just the right temperature, and flavour. So rich is the stock that I would have to say that hands down, it’s one of the best I’ve ever had.